what is stopping the sme sector? 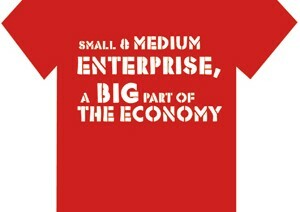 Despite the huge contribution from SMEs to the country’s economy, the full potential of this sector is yet to be met. Part of the solution may lie in the banking sector’s approach to it.